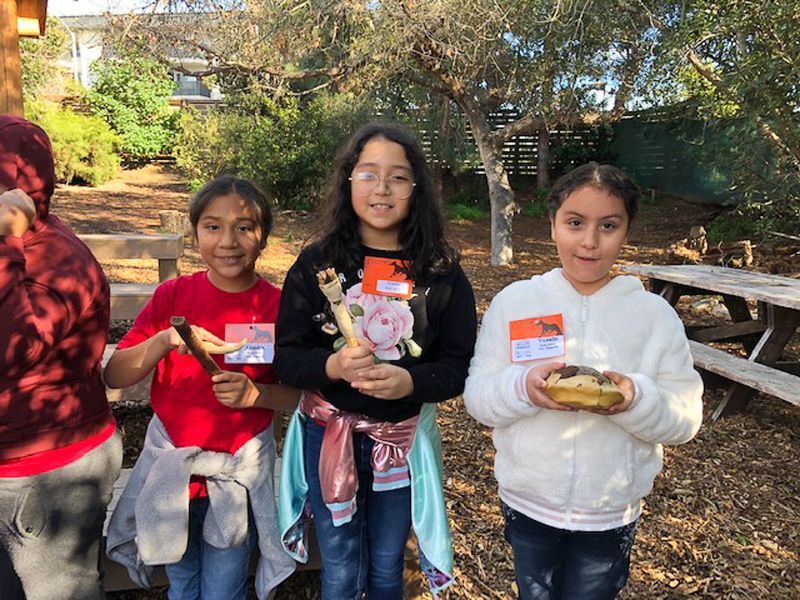 Thanks to a Target field trip grant, third grade students at Ruby Drive Elementary School attended the Tongva Trails Tour at the Environmental Nature Center in Newport Beach on January 8, 2019. 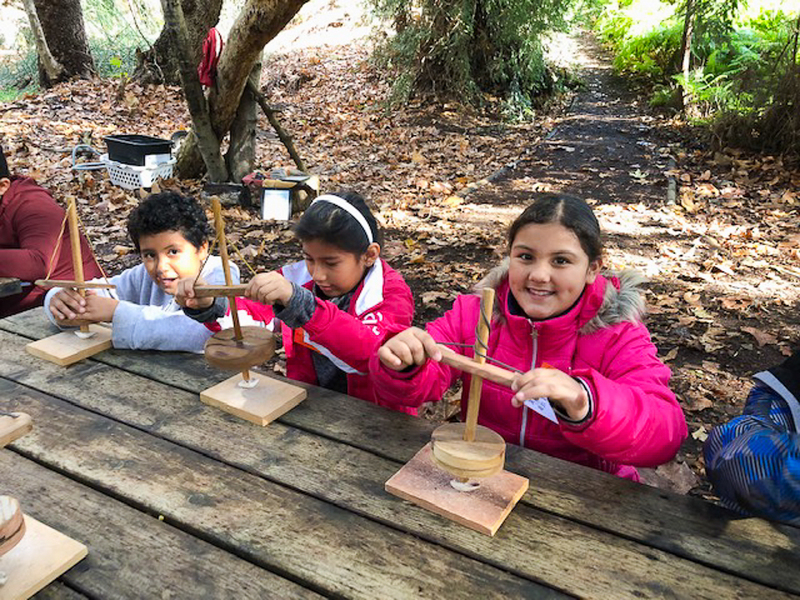 On this tour, students traveled back in time to learn about the tools, trade, and customs of the Tongva (Gabrielino) and Acjachemen (Juaneño) people of Orange County. Along the trail students saw, touched, and smelled the plants used centuries ago by Native Americans. 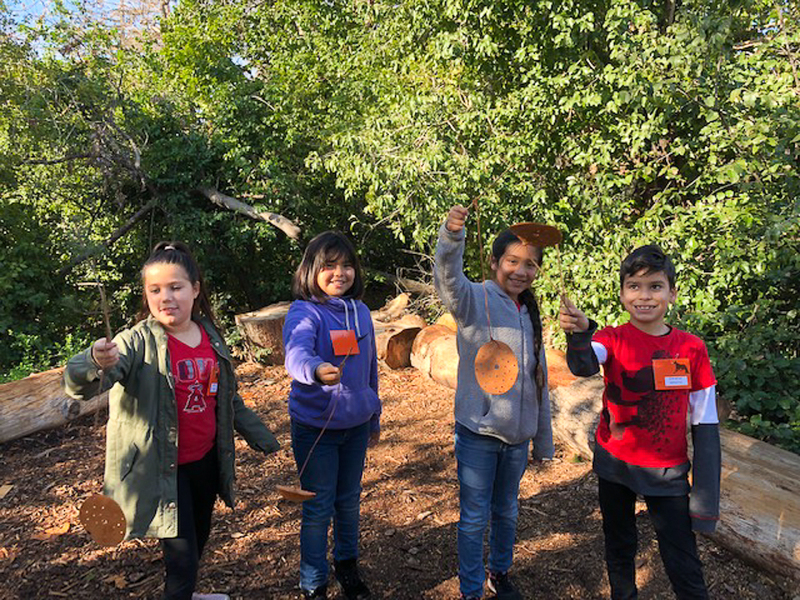 They made string out of plants, used “rabbit sticks” to “hunt,” performed music using authentic Tongva instruments, made “money” using pump drills, and played authentic Native American games. The objective of the trip was to bring third grade Social Studies standards to life so that students could describe the American Indian nations in their local region long ago. To measure student learning, teachers administered a pre-test and a post-test to check for growth in students’ understanding after attending the trip. The results confirmed student learning grew as a direct result of this engaging and educational experience. Way to go, Ruby Drive scholars! Be the first to comment on "Ruby Drive third graders travel “back in time” with authentic outdoor experience"